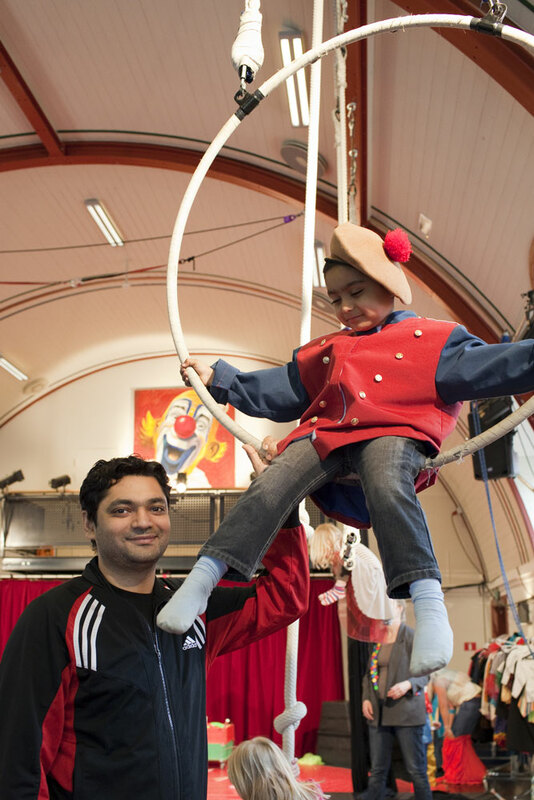 Every Sunday from 11am-12.30pm the museum offer Circus Fun, where the whole family can try the magic of the circus in the museum’s own circus ring. You can try different circus props and disciplines such as trapeze, juggling and acrobatics. Our own professional circus artist is available if you need some coaching. Circus Fun is included in the entrance fee, and you can are welcome to stay for as little or as much of the session as you like. 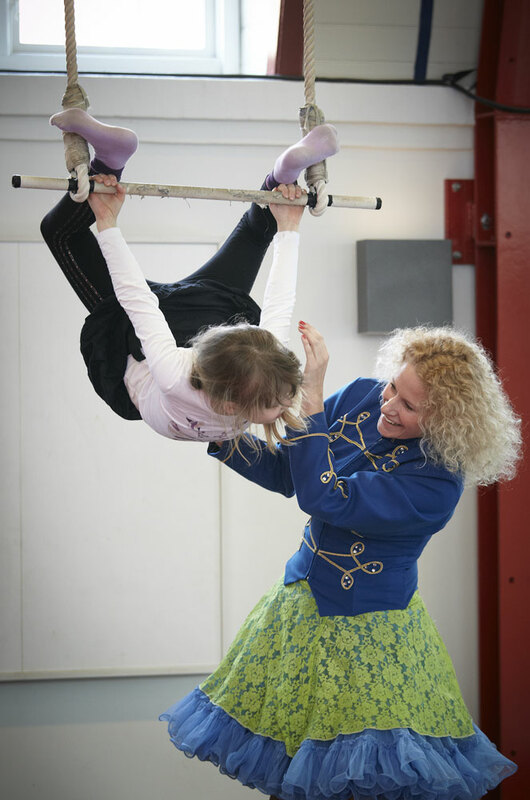 Circus Fun takes place in Fægtesalen, an area dedicated entirely dedicated to circus activities. 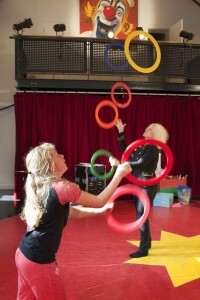 Circus Fun also takes place during the school holidays. 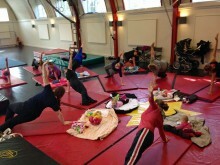 Look at our website for thetimeschedule.For groups larger than 10 person we recommend our exclusive workshops. Most of the props that are used during the Circus Fun sessions can be purchased in the museum’s shop so the fun can continue at home.